I made a short video for you to see how to do it. 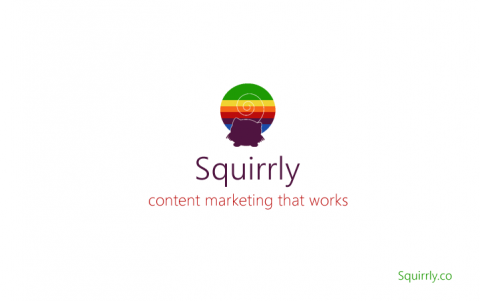 WordPress -> Squirrly -> Account info and find out what email is your account email. The one on which you have the PRO version. Example shown in the video above. In the PRO version you can connect 7 blogs to Squirrly. You can remove unwanted blogs from https://my.squirrly.co and you will be able to add new ones. If you use a remote article without changing it, you can add the copied article link under the post Title. Squirrly will add the canonical meta and google will not penalize you. If you change the article with your words, than you don’t need to add a canonical. How to add canonical add SQUIRRLY plugin ?? To add an external canonical link you just have to add the link below the Title field. Don’t do that if your article is a local article, Squirrly will automatically add the local canonical link for you. How about using WordPress multisite for mobile and desktop versions of site? Do I need to manually write canonical URL’s and where? You only need canonical links when the original content is on another website or another link, different to the current post link. In all other situations, you let the canonical field empty.